ACADEMIC- PhD. from University of Sindh. 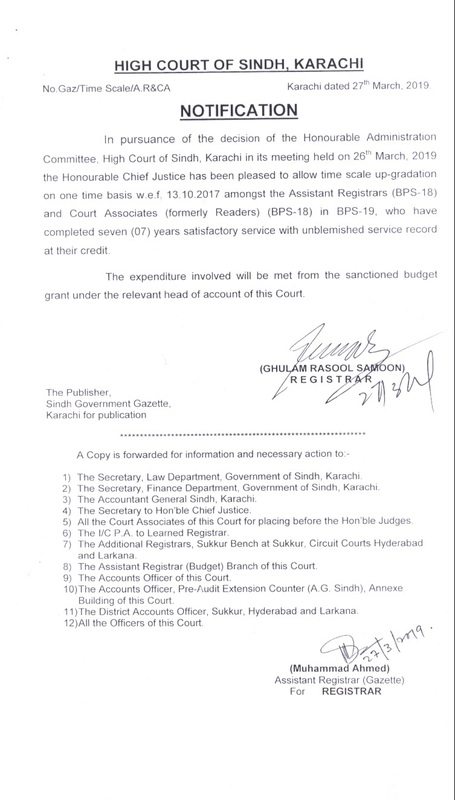 PROFESSIONAL - L.L.B & Law Practice from University of Sindh. Enrolled As Member Of Sindh Bar Council In 1972. 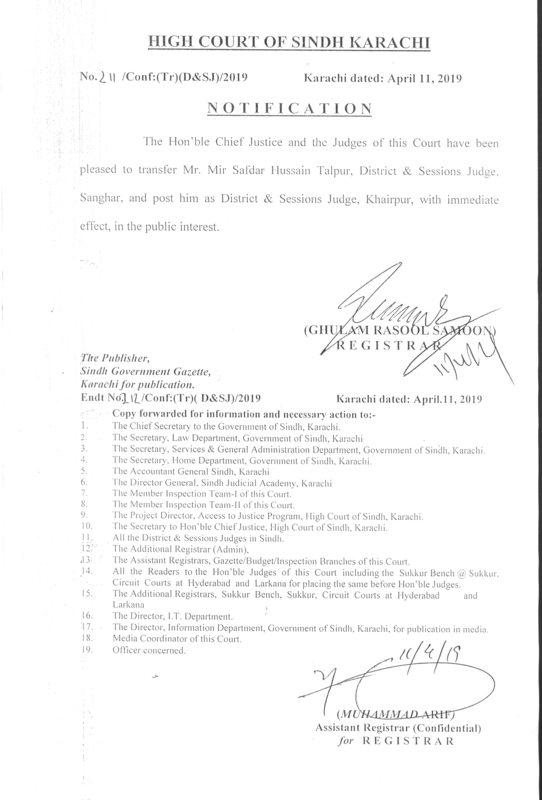 Joined Sindh Judicial Services As Civil Judge And First Class Magisterate In 1973. Promoted As Senior Civil Judge & Assistant Sessions Judge In 1978. Promoted As Additional District & Sessions Judge In 1983. Appointed As Additional Secretary, Sindh Legislative Assembly In 1985. Promoted As Secretary Sindh Legislative Assembly In 1985. Attended Shariah Training Course In International Islamic University In Islamabad In 1984. Appointed As Director Legal Services And Then Director Administration In PIA On Deputation In 1989. Promoted As District & Sessions Judge In May 1990. 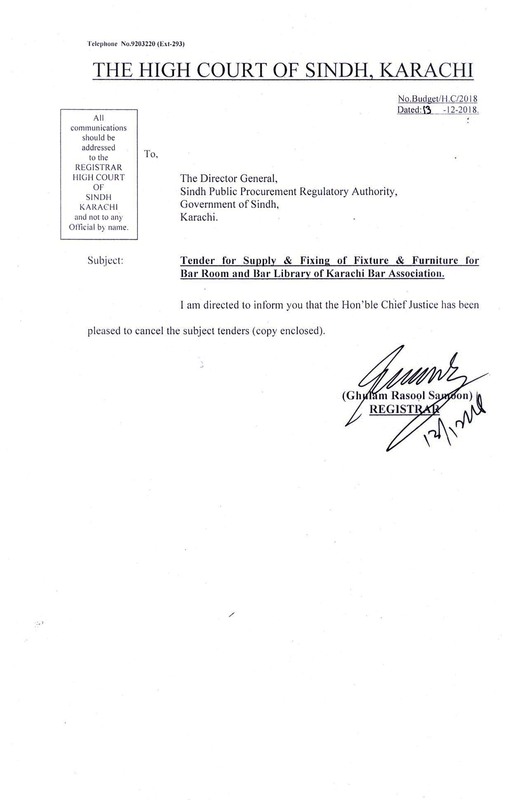 Appointed As Additional Secretary (regulations) And General Administration Department, Govt Of Sindh. 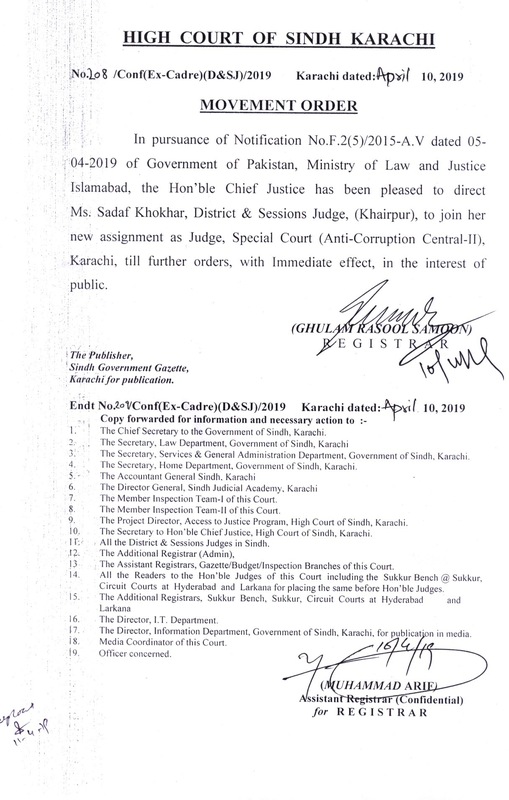 Appointed As Judge Sindh Labour Court No. 1 Karachi In 1991. Posted As Law Secretary Sindh In 1994-95. 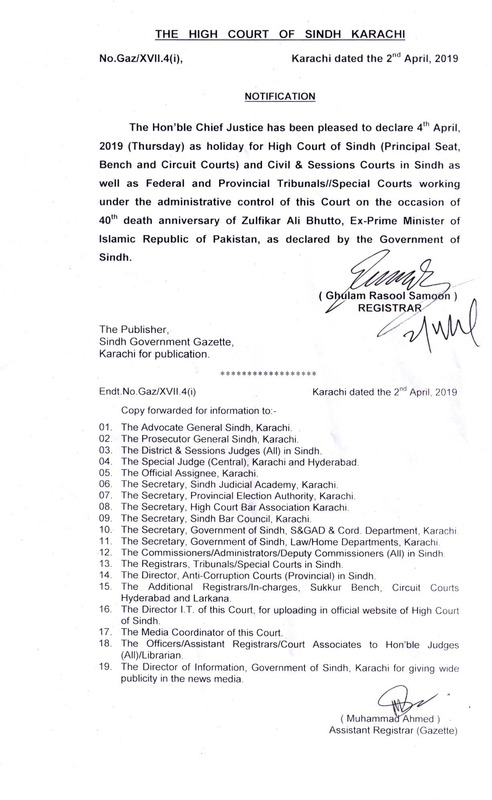 Appointed Additional Judge Sindh High Court in 1995 & Confirmed as Judge Sindh High Court in 1996. Appointed Law Secretary Sindh In 1998. Posted As District & Sessions Judge East Karachi (special Judge Narcotics) 1997. 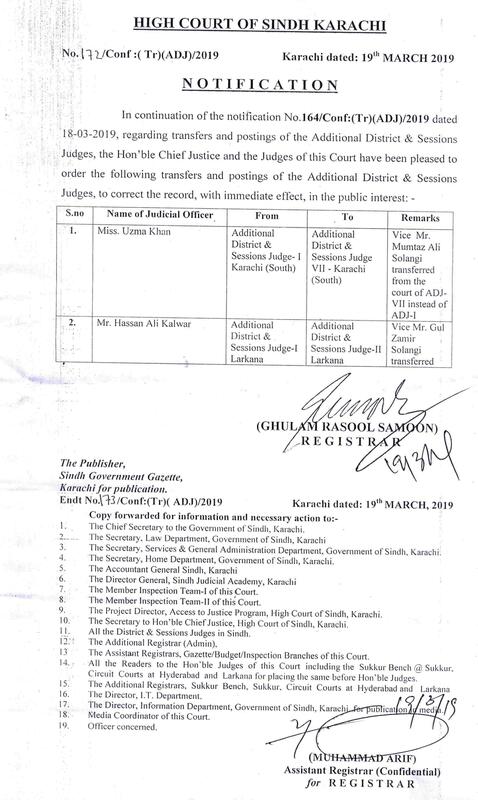 Posted As District & Sessions Judge Karachi South In 2002. 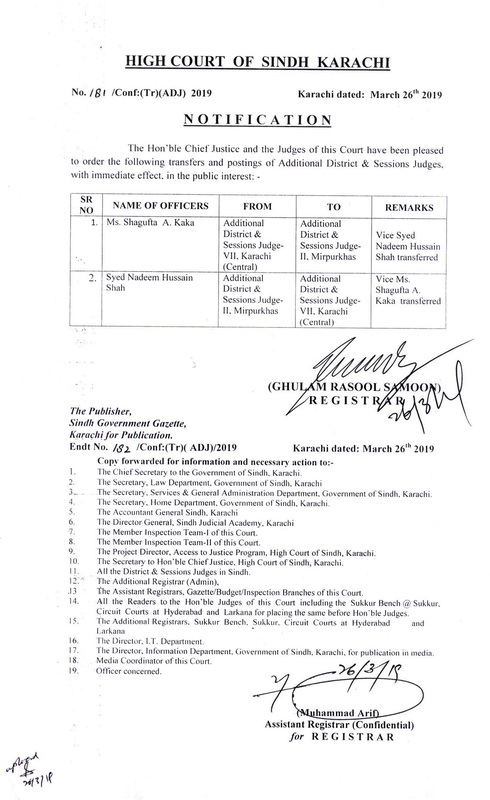 Posted As District & Session Judge Karachi East In 2007. 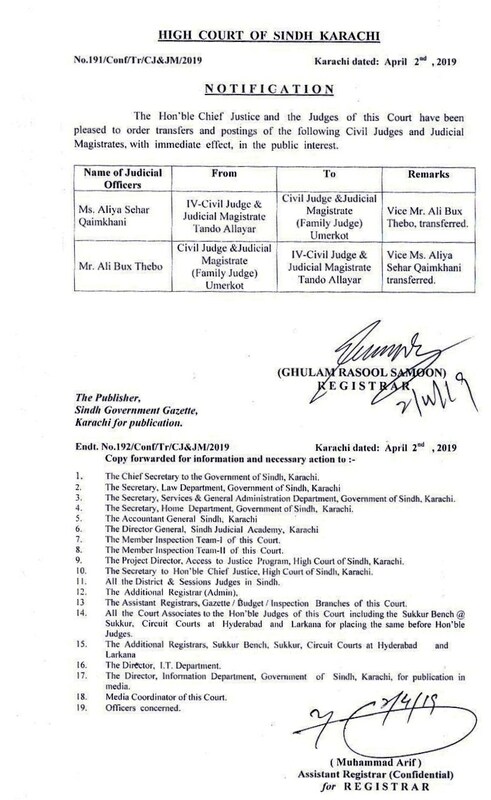 Elavated As Judge Of Sindh High Court On 14th Dec. 2007. Posted As Federal Secretary Law Justice And Human Rights In 2008. 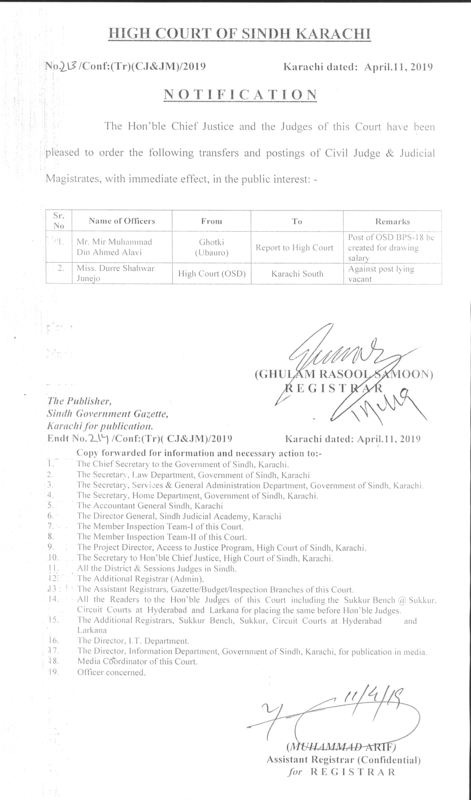 Appointed as Permanent Judge of Sindh High Court on 14.12.2008 alongwith original seniority from 1995. 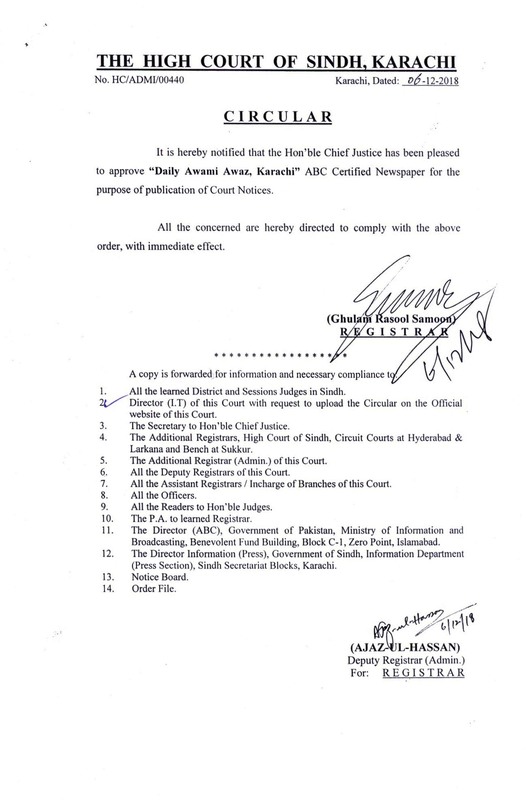 Elevated as Chief Justice, Federal Shariat Court of Pakistan on 05.06.2009. On 7th June 2014, he was appointed as the Chairman Sindh Public Service Commission. 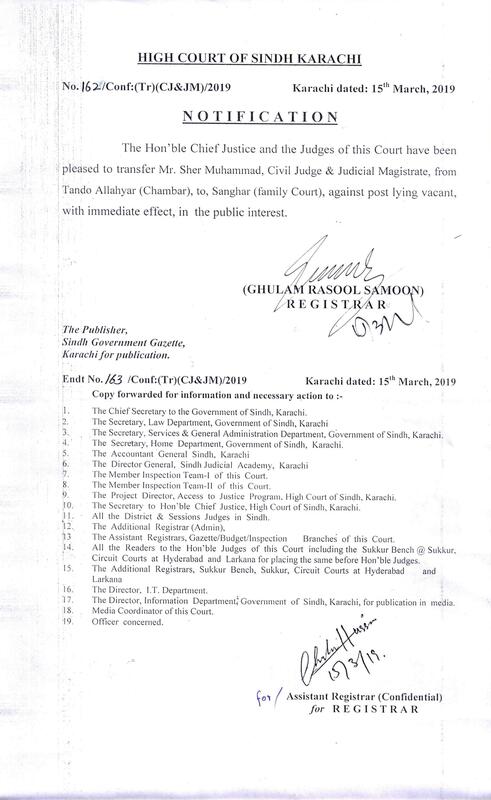 Mr. Justice Dr. Agha Rafiq Ahmed Khan was born in Garhi Yasin, District Shikarpur in Royal Barakzai Durrani family. He is son of Late Agha Mohammad Anwer Khan, landlord and prominent figure of Sindh. He got early education from D.C. High School Garhi Yasin and Graduation from C&S Government College, Shikarpur. He got LL.B Degree from University of Sindh in the year 1971.He is the son in law of Justice Mushtak Ali Kazi Former Judge High Court of Sindh and Balochistan. 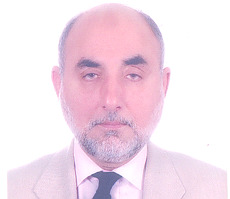 Mr Justice Agha Rafiq Ahmed Khan participated in Training Course on Judicial Ethics organised by Royal Institute of Public Administration (RIPA), London in June 2009 Also, he visited Morocco in 2010 after an official invitation and met the Chief Justice of Morocco and Minister of Law & Justice . Justice Agha once again visited Morocco in September 2011 to attend the International Judicial Conference of Chief Justices of Arabic Countries, and represent Pakistan . Now recently in June 2012, he visited Qatar on the invitation of the Chief Justice of Qatar, Mr Masoud Al Ameeri. Also he met the Emir of Qatar, H.H Shaikh Hammad Bin Khalifa Al Thani and discussed about the bilateral ties to strengthen the relationship of both the countries . Now in February 2013, Justice Agha Rafiq visited Oman with his 5 member delegation on an official visit as he was invited by Justice Dr Ishaq bin Ahmed Al Busaidi ( CJ of Oman). There, Justice Agha met the Deputy Prime Minister H.H Sayyid Fahd bin Mahmoud al Said where they discussed about billateral ties and other issues . Justice Dr Agha Rafiq was awarded with the Honoris Causa Doctorate of Law Degree by the University of Sindh on 26 January 2014 at Karachi . He has made history as he is the first Judge ever in Pakistan to receive such a degree. Ex-officio: Member, National Judicial (Policy Making) Committee, Member, Law & Justice Commission of Pakistan, Member, Advisory Board of the Al-Mizan Foundation, Member, Administration Committee of Al-Mizan Foundation, Member, Board of Governors, Board of Trustees, Council of Trustees and Selection Board of the International Islamic University, Islamabad, Member Executive Council , Allama Iqbal Open University, Islamabad. Member, Board of Governors of Shaheed Zulfiqar Ali Bhutto University Of Law (SZABUL) , Karachi . Chief Commissioner, Pakistan Boy Scouts Association, Member, Board of Governors , University of Sindh, Jamshoro, Hyderabad, Member , Syndicate, Sindh Madressatul Islam University, Karachi.